The fine folks at Tokyoflash have asked me again to feature another of their magnificent time pieces. Their newest model is the Kisai Rougue. Please read the following detail on this product below. 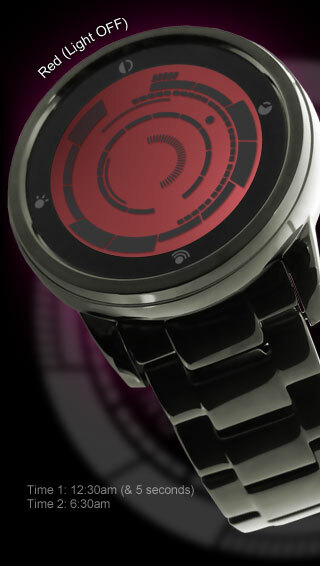 I have also embedded a link directly to Tokyoflash and a demo of this spectacular time piece. If you act and order within 24 hours of this post you can receive special discounting on this watch. 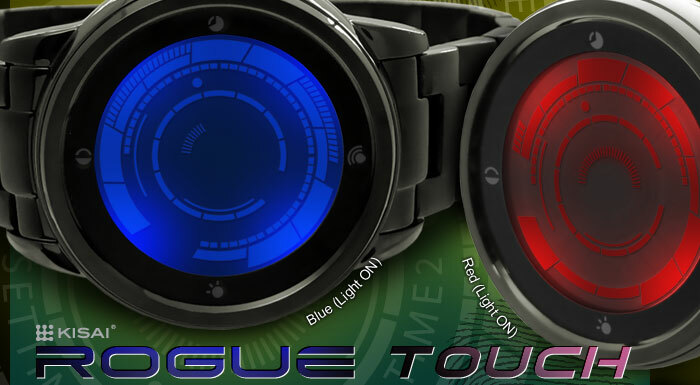 Complex in appearance yet simple in practice, Kisai Rogue Touch bringsTouch Screen Technology to a watch along with a host of other features. Holding your finger in place for a few seconds will allow you to customise; hold your finger over the alarm zone to begin setting the alarm, hold it over the time zone to set the time. It’s intuitive, simple and fun to operate. Part of the attraction of this watch is its seemingly unfathomable display. So many dials and lines look bewildering at first glance, but as with all Tokyoflash watches there’s a simple method, which becomes second nature very quickly. 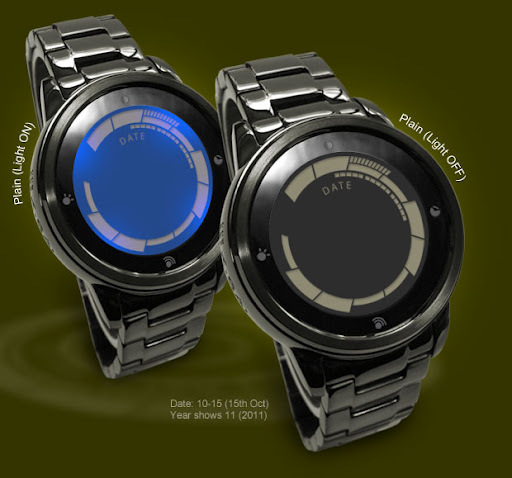 The custom designed case & strap have a polished gunmetal surface. It’s an unusual coloring: highly polished black metal with a subtle bronze tint depending how the light catches it. It’s a beautiful finish that oozes quality.